Je’Rel was raised in East Austin and graduated from McCallum high school. A true athlete, Je’Rel was given an opportunity to play college football under a full-ride scholarship. His passion for basketball grew beyond playing on the court when he began coaching at the WACC in 2015 and began personal training in 2016. 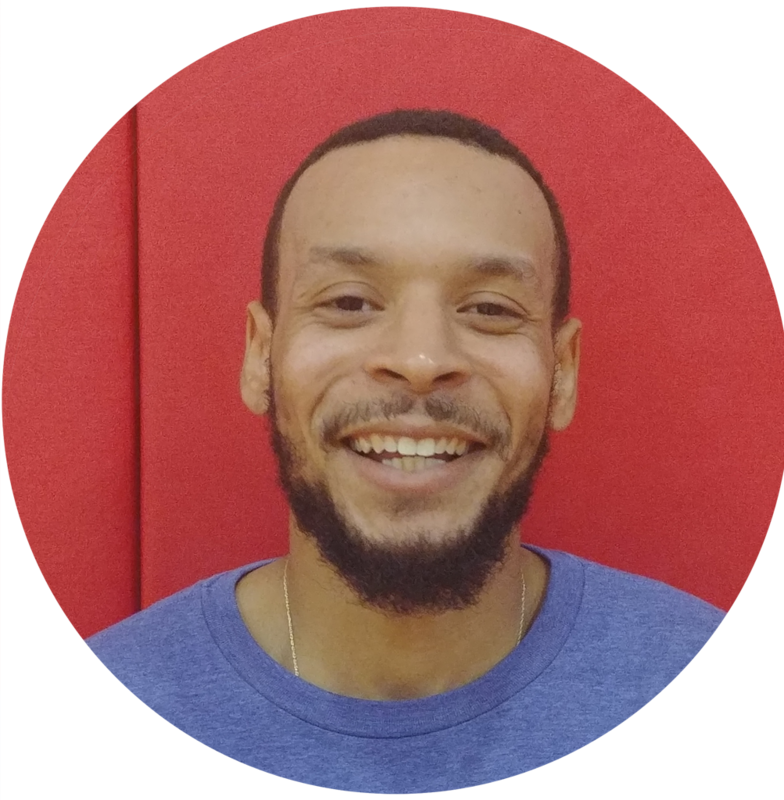 Coach Je’Rel says of coaching “I love having the opportunity to groom young athletes into young men on and off the courts.” He describes his coaching style as one that shows players how passion, confidence and determination can help them become the athlete they want to become.